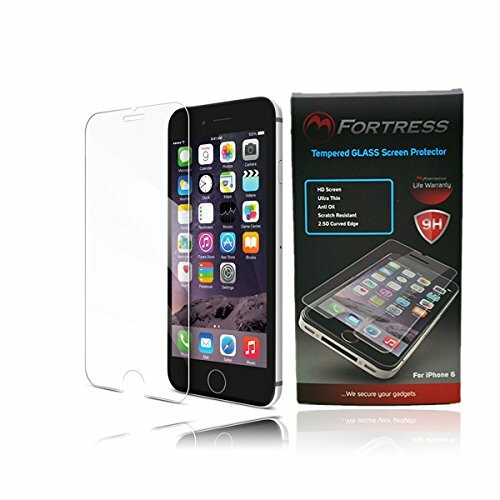 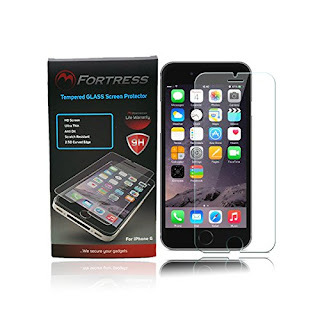 Wanting to protect my investment, I was happy to get this Tempered Glass Screen Protector from M-Fortress. I like that this screen protector also comes with the necessary items to apply the screen protector and have it stay and last for the life of the iPhone. 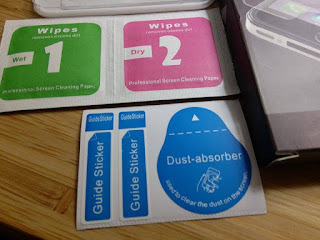 I like that the step by step instructions are clearly written out and easy to follow. I think these extra steps in ensuring the screen protector is applied properly is key to how clear and well it works without getting bubbles or misalignment. 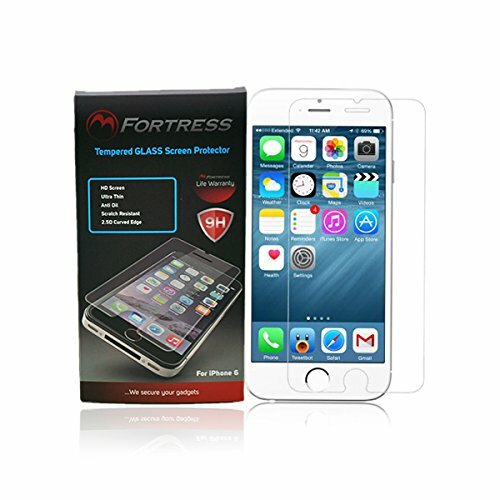 I think its a great item to get and use right away with a new iPhone to protect and ensure the quality of the phone. 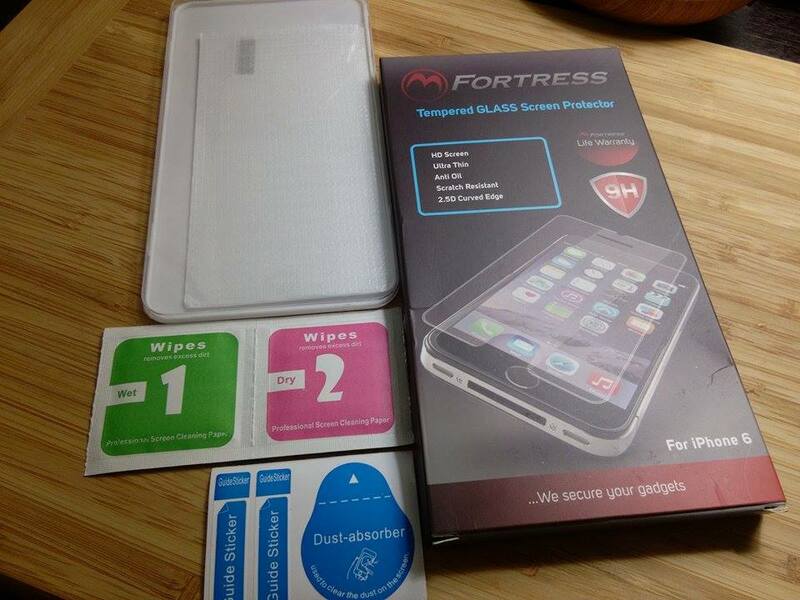 I like that it resists fingerprints. 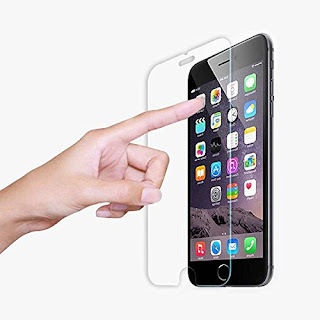 It keeps my screen much clearer. I recommend it. 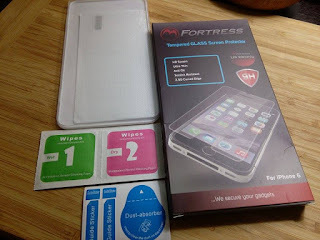 It seems these screen protectors have good feathers compare to other normal screen protectors. I already used a screen protector for my iPhone which one was ordered from an online store. 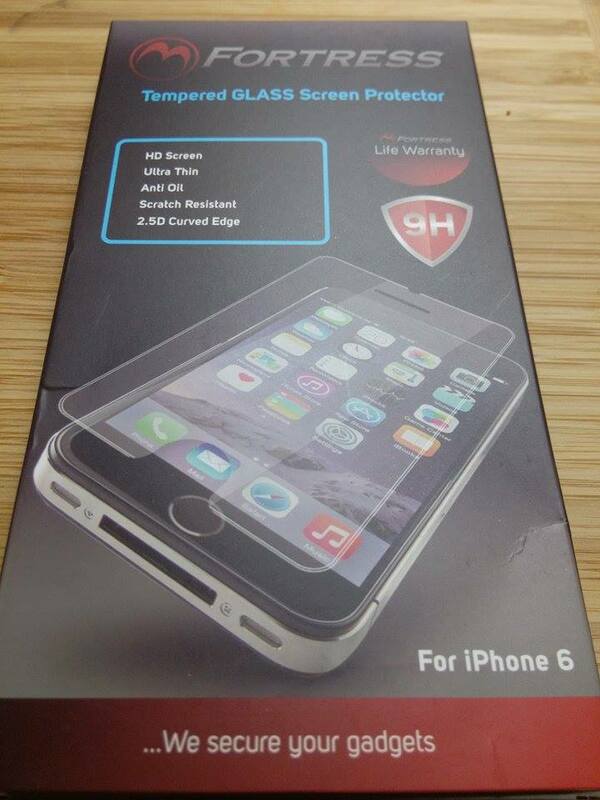 In future, I will consider about this if I will need one.